Natex is a 566 unit student scheme with two blocks of 10 and 16 storeys comprising 472 clusters and 94 studio apartments. 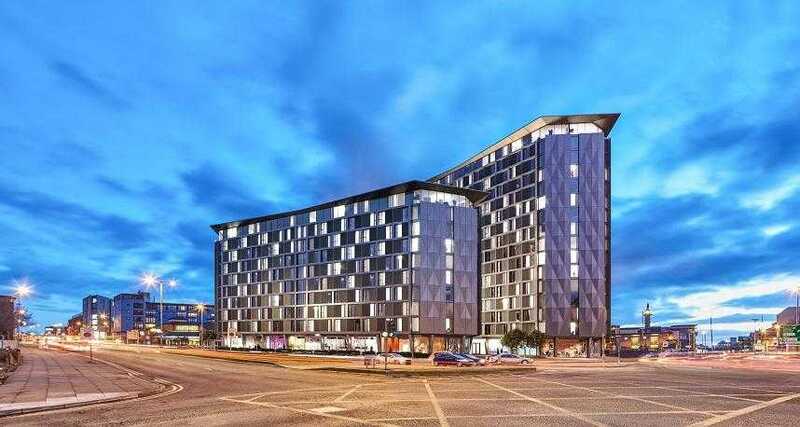 The scheme is located in the heart of Liverpool and is a 5 minute walk from the University of Liverpool and Liverpool John Moores University. There is an access to onsite gym facilities for residents and high speed broadband & Wi-Fi. Considering the students in mind there is also a laundry room thus getting rid of the need to own a washing machine and saving bills for the students. Natex assures 9% net rental for the next 5 years and you're able to get interest on your deposit during the completion stages. Located in the heart of Liverpool while being a 5 minute commute to the nearby Universities.